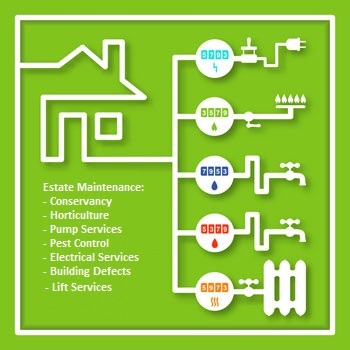 Early adoption of effective tools to manage estates and facilities can potentially reduce the efforts for maintenance during the operational phase of facilities. Similarly, few efforts in industry have involved facility managers into the design phase. Early adoption of facilities management will contribute to reducing the needs for major repairs and alternations that will otherwise occur at the operational phase. This should form an integrated data source providing information support for the estate lifecycle. 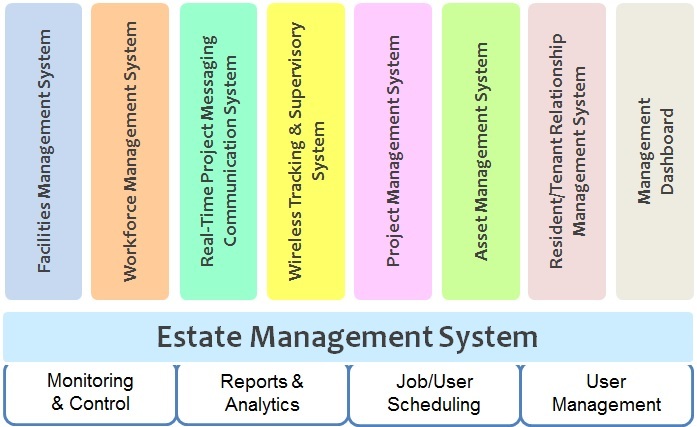 Estate Management is the oversight that controls the processes, systems and manpower required to manage the life-cycle of a town or estate, which includes a holistic list of features such as control, accountability, responsibility, maintenance and the efficient utilisation of manpower and resources. 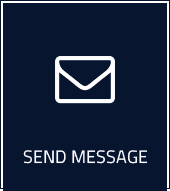 The system allows for the management of any internal or external contractors working within the environment, management of improvement projects feeds real-time information such as service status, CCTV cameras or directly links to common features like lifts. Reduces operation costs through automated workflows and efficient communication. Allows for a one-stop management solution of maintenance tasks. Provide a seamless link to Service Level Agreements (SLAs) to enforce standards and increase efficiency. Enables improved forecasting of budgets within the town/estate. Increase overall productivity through readily available and accessible information and enhances customer satisfaction with cleaner, safer living environments. Your enquiry has been received. Thank you.